On An Overgrown Path: Where's my stuff? Whenever possible I buy my CDs from an independent retailer. But sometimes availability or price dictates that one is bought from an internet seller. Over the years I have bought hundreds of CDs online, and of those only a handful have failed to arrive. 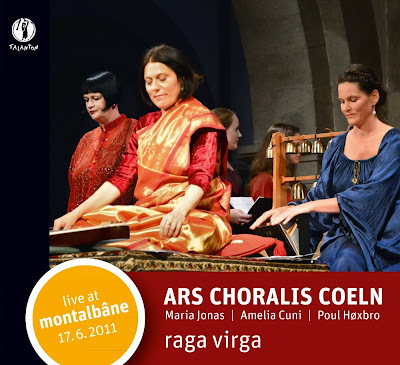 But the occasional disc is lost in transit, and the latest victim is Raga Virga from Ars Choralis Coeln and Amelia Cuni. The online seller has an impeccable rating for reliability, and our local postman is beyond reproach. So what happened to Raga Virga? Are there thousand of undelivered discs condemned to exist in the postal equivalent of saṃsāra? Or is someone in the UK postal system randomly opening CD packages in the hope of finding the latest Alfie Boe release? If so, what was the thief's reaction when instead they found a disc of Indian Dhrupad songs fused with the chant of Hildegard von Bingen? Did the CD go straight in the rubbish bin? 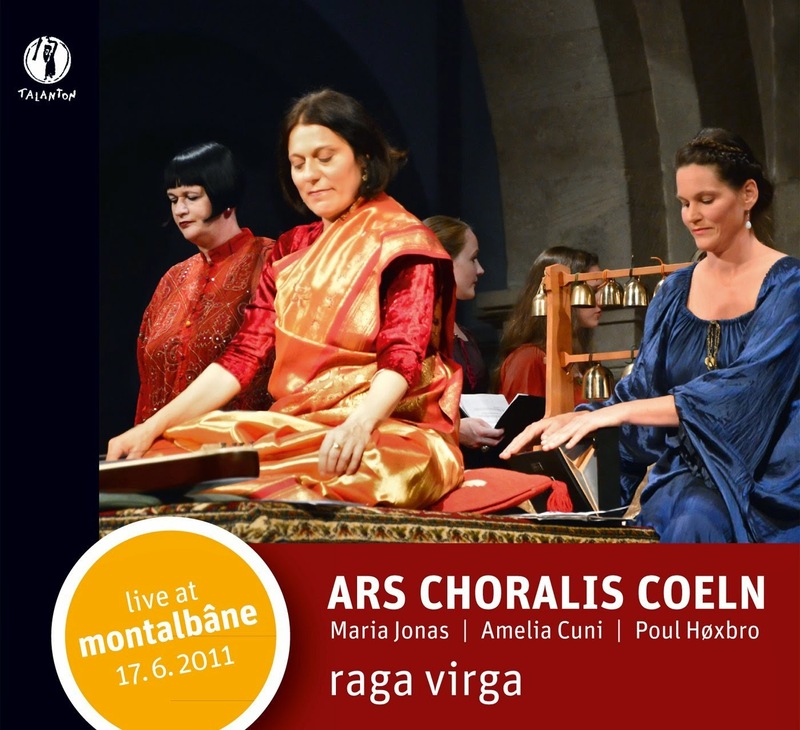 Or did this opportunist theft open their ears to the riches of both Hindustani song and Christian plainchant? Will the perpetrator go on to buy Meeting of Angels and Mantra? Is this a new marketing opportunity for the beleaguered classical recording industry? - despatch hundreds of discs of a new release into the postal system to generate viral demand from chance thefts. I will ponder on these questions while waiting for a replacement copy of Raga Virga to arrive. Very obviously, no review samples were used in this post. Any copyrighted material is included as "fair use" for the purpose of critical analysis only, and will be removed at the request of copyright owner(s). Also on Facebook and Twitter.